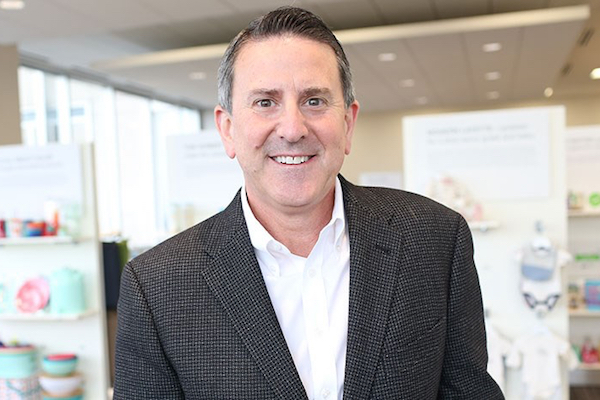 ARLINGTON, Va. — Target Corp. chairman and chief executive officer Brian Cornell has been elected as chairman of the Retail Industry Leaders Association (RILA). The association said Cornell was named RILA chairman yesterday at its board of directors’ semiannual meeting in Tucson, Ariz. Serving a two-year term, he takes the chairman’s reins from Bill Rhodes, chairman of AutoZone. Also at the meeting, four top executives were elected to the RILA board of directors: Richard Keyes, president and CEO of Meijer Inc.; Gina Boswell, president of customer development at Unilever; Michele Buck, president and CEO of The Hershey Co.; and Mark Breitbard, president and CEO of Banana Republic Gap Inc.
Cornell has served as Target’s chairman and CEO since August 2014, coming to the discount retailer from PepsiCo Americas Foods, where he was CEO. Before taking that role at PepsiCo, he was president and CEO of Walmart’s Sam’s Club division and had served as CEO of Michaels Stores Inc. and as executive vice president and chief marketing officer at Safeway Inc. In a Q&A with RILA, Cornell discussed the changing retail landscape and the importance of retail industry advocacy. RILA’s membership includes more than 200 retailers, product manufacturers and service suppliers, which combined represent over $1.5 trillion in annual sales and more than 100,000 stores, manufacturing facilities and distribution centers domestically and abroad.